George Freedman is an American-born designer who has made great contributions to Australian interior design culture. Arriving at Sydney Harbour in 1969 via Knoll International, Freedman was sent to design the executive offices and board accommodation for the Bank of New South Wales, now Westpac. A few years later, he went on to establish Marsh Freedman Associates, and would go on to foster the careers of many young architects and designers. 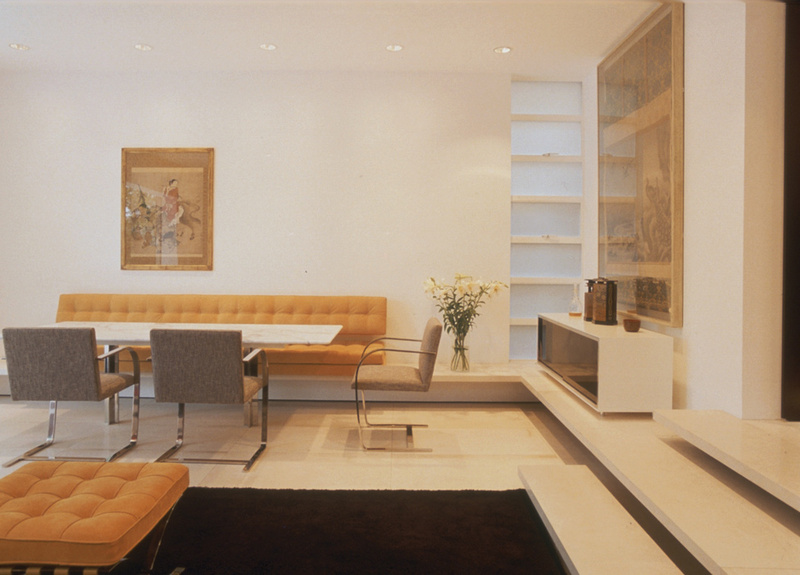 In 2002, the practice became Freedman Rembel, and has been recognised for its outstanding interior design. Working fluidly within the corporate, commercial retail and residential architectural context, George Freedman has made a meaningful impact in his time, and has now recently joined forces with PTW Architects.